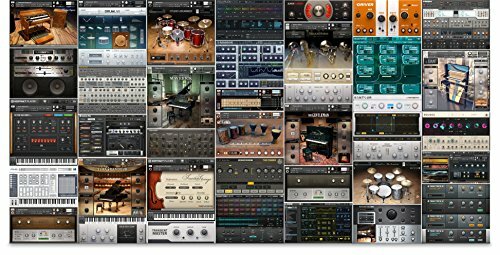 Looking for those sick vintage drum sounds to make hip hop, soul, r&b and electronic beats with? Beatmakers interested in that hip hop vibe will be interested in checking out the new library of over 600 original one shot samples from Patchbanks called Illmatik Drums. “Get access to our top producers’ arsenal of drum libraries with over 600 one-shot samples of premium sounds sourced from live studio sessions that were recorded and crafted with new and vintage class-A processing gear, which includes: SSL, API, UREI and NEVE to name a few. 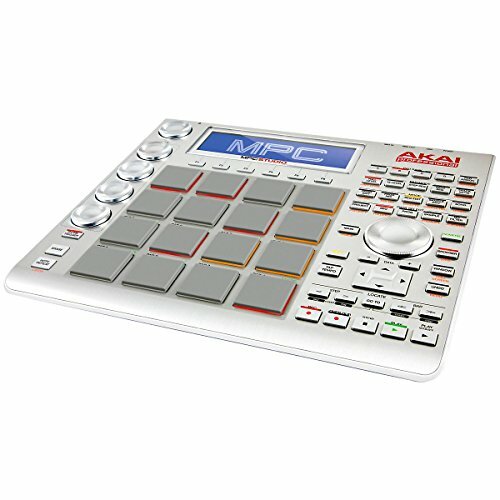 Illmatik Drums is Recommended for advanced beatmakers. Otherwise they might be deadly in the wrong hands. Know what I mean? You can grab Illmatik Drums for $34.95 at the Patchbanks site.